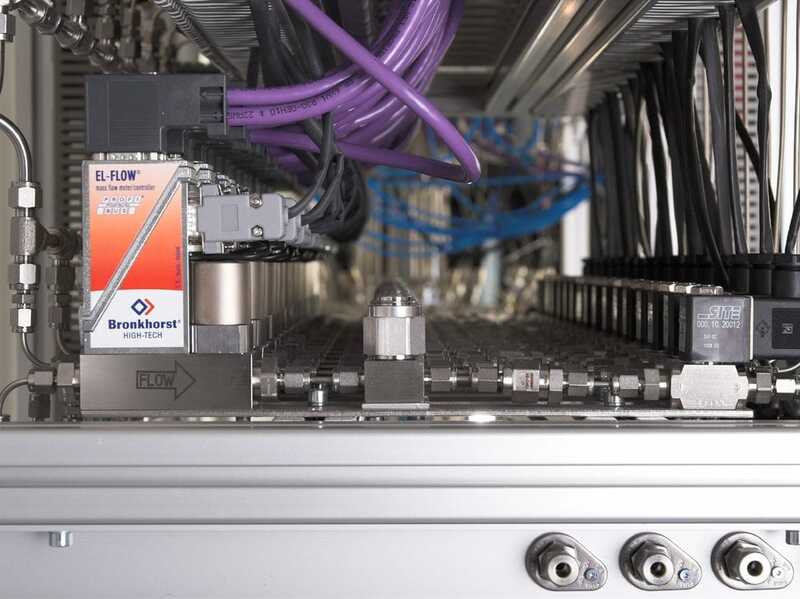 EL-FLOW® belongs to a series of thermal mass flow controllers and meters and boast a modular construction and a laboratory style PC board external casing. 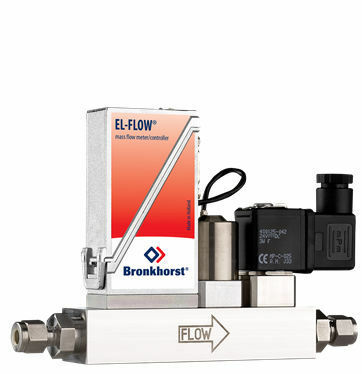 These control valves can be mounted either separately or integrally to control and calculate gas streams from 0,014...0,7 mln/min lowest range and highest range 8...1670 ln/min. 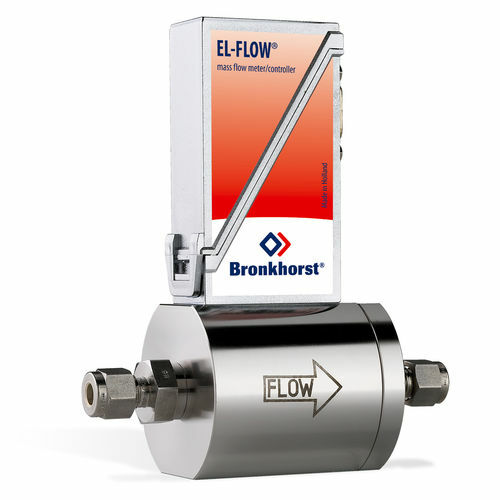 Furthermore, these flow meters are distinct from their competition for their control valve design, ability to be changed or replaced in the field without the need for adjustments and impressive modular construction. 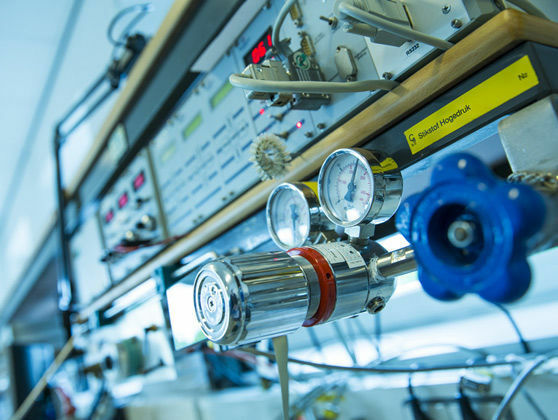 The primary valve is generally closed and exemplifies up to 1.5 Kv values. 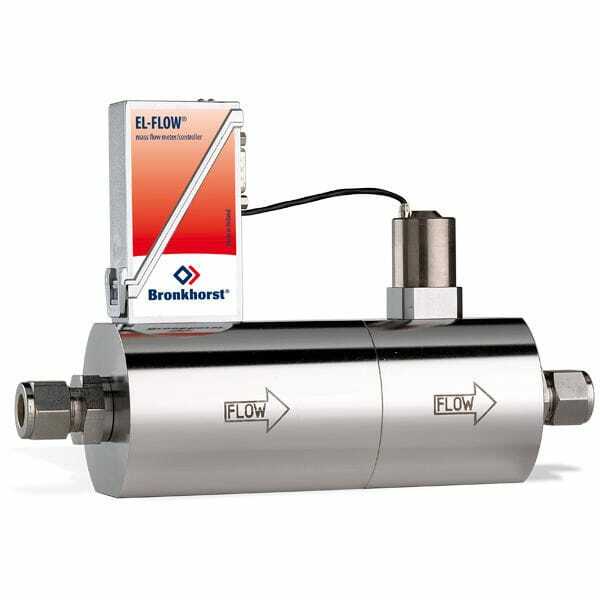 These flow meters can also be ordered with normal open valves.